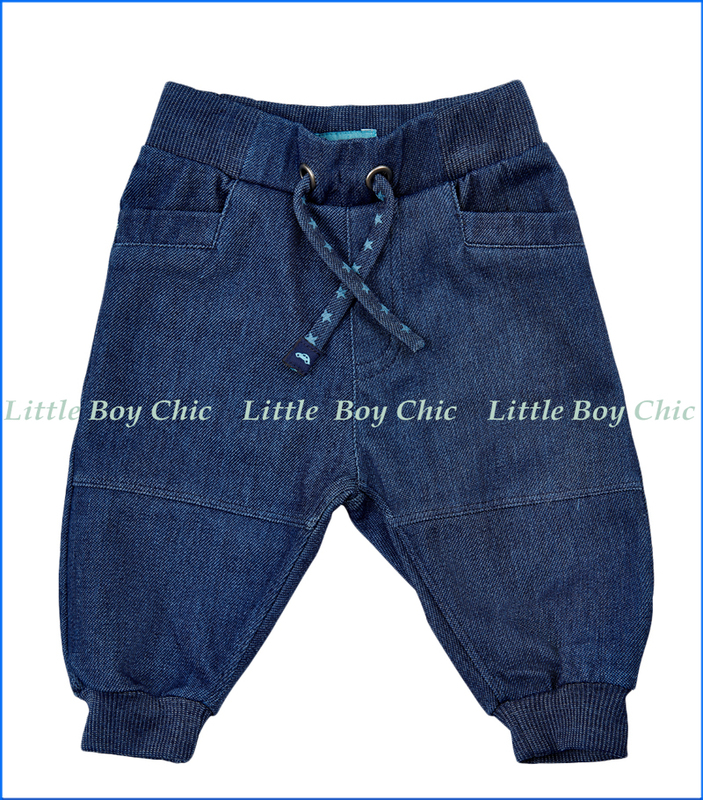 We are proud to have Me Too join the Little Boy Chic family of brands. 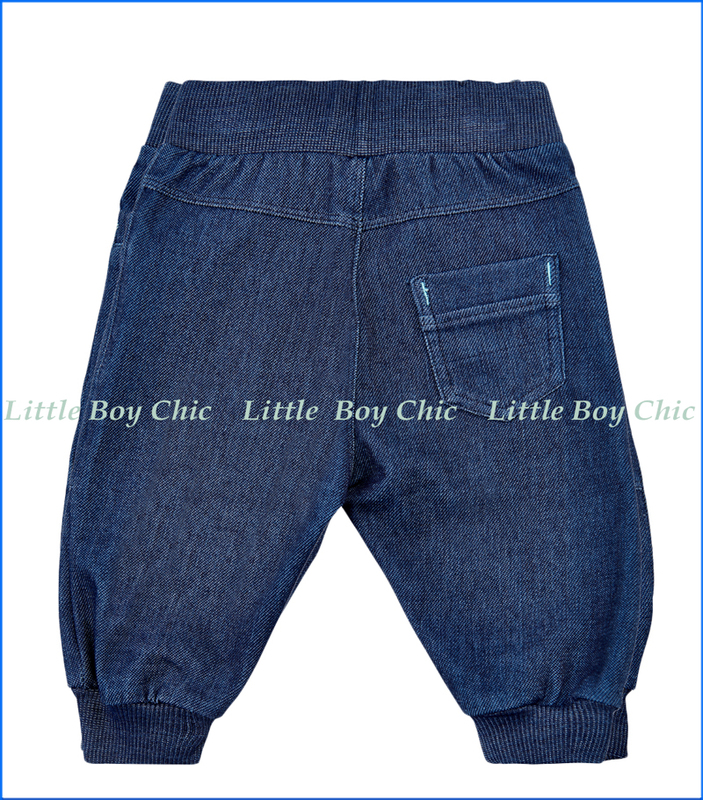 Their unique designs are evidenced in these sleek trousers with quilted star pattern. Super soft hand feel, and a bit of stretch for fit and comfort. Elastic pull-on waist. Pockets on both sides. Pair with Me Too's Cardigan with Hood in Navy Night. Oeko-Tex 100 certified.